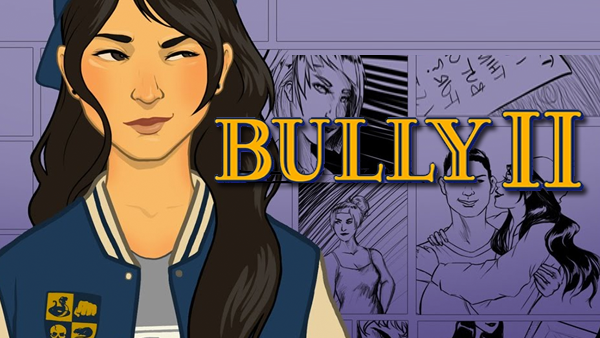 According to Rockstar Intel, a motion capture casting call for Bully 2 - or I guess Canis Canem Edit 2 if you’re from the UK - may have just been released. Fans have spent years pining and hoping for Rockstar to one day get around to the sequel, which has always looked unlikely considering how slowly they pump out new titles these day. Of course, this is all purposefully very vague so nobody can definitively say what it is that’s being worked on, but Rockstar Intel have reported that they’ve seen Rockstar staff directly engage with the listings, which does add credence to the rumour that it could be Bully 2. I mean, if it is Rockstar it could also be GTA, but lets face it, there’s nothing "mild" about the violence in that franchise.